Before you think to yourself “this is old news man” and glaze over, hear me out. This is not the same feature that made its appearance back in August of last year. 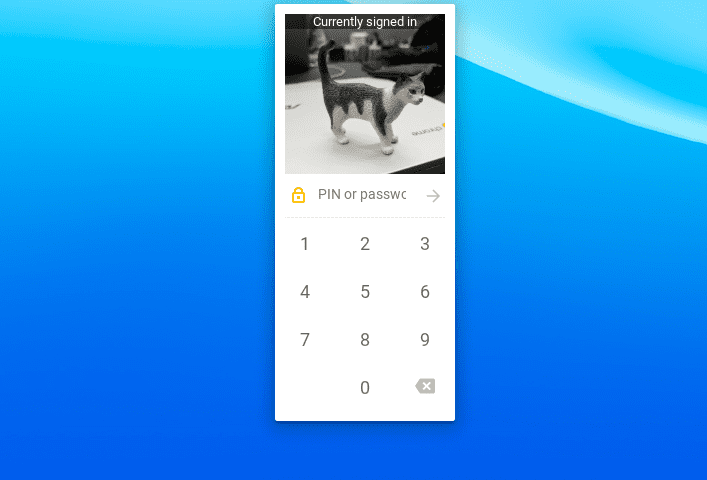 The Quick Unlock (PIN) feature made its way to the Stable channel with the release of Chrome OS 57 in late March of this year. That feature allows you to set a PIN number to unlock your Chrome device from the lock screen or sleep, if you happen to have ‘require screen lock to wake from sleep’ enabled. The feature we’re talking about today is a new, experimental flag in the Canary channel of Chrome OS labeled #quick-unlock-pin-signin. As the flag implies, the desired function here is as follows. 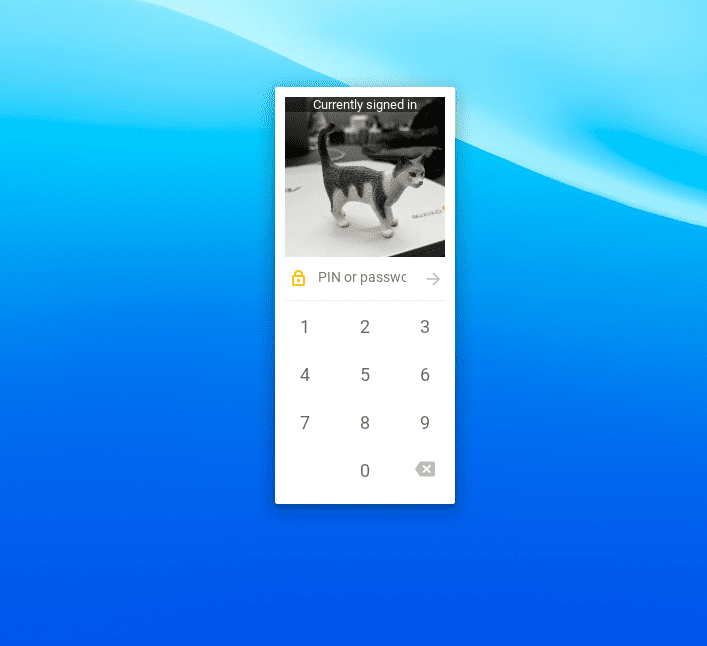 Enabling PIN allows you to use a PIN to sign in and unlock your ChromeOS device. When the Quick Unlock (PIN) was first introduced there was much chatter about if and when a similar sign-in option might be available. We still can’t pinpoint the exacts but it is clear that developers are working to make it a reality. There are a lot of security concerns to take into consideration here so I am sure the Chrome OS team won’t bring this feature to Stable until they are sure it’s secure. For now, the option is not functional. I have enabled it and am still able to utilize the Quick Unlock feature but signing out of my device requires my full password to log back in. We’ll be keeping our eyes on all the channels to see when this new option starts to make its way up the ladder.